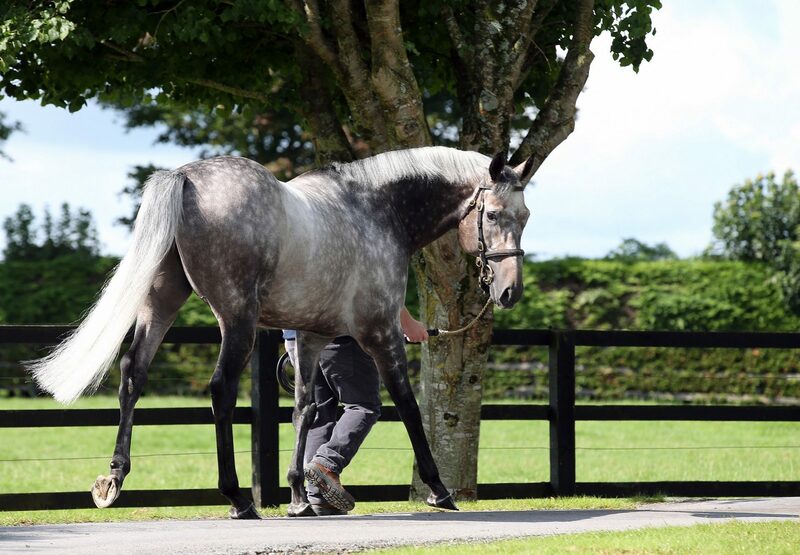 One of Kingston Hill's first foals arrived on Wednesday when the Listed-placed mare Nonna Iole produced a bay colt at Ballinasisla Stud. 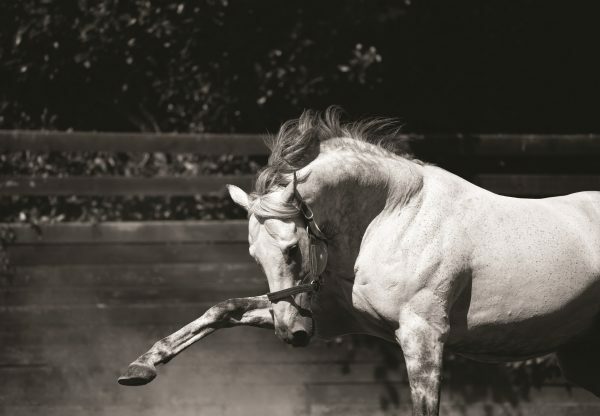 Owner Giovanni Parri, of Allevamento LeGi, commented: "He's a very nice and correct bay colt." 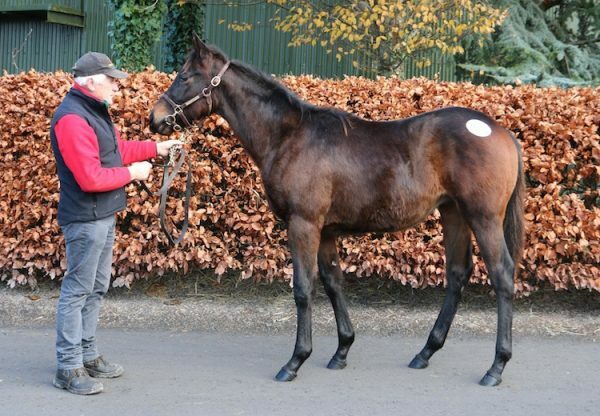 Earlier this week, the Dubawi mare Specific had a bay filly at owner James Linnane’s farm in Co Galway. 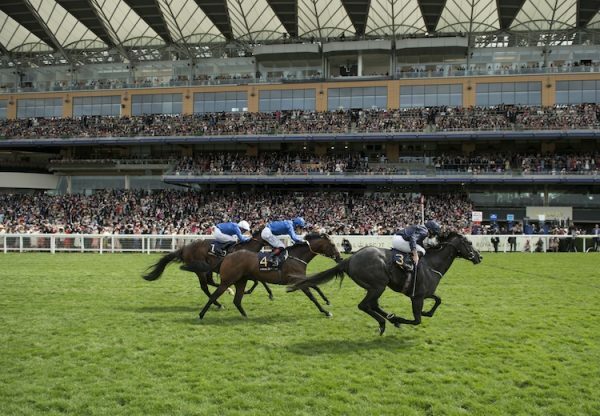 Kingston Hill, a son of Champion Mastercraftsman, was an impressive winner of the Group 1 Racing Post Trophy over a mile as a two-year-old, and added a Classic to his record winning the St Leger two starts after finishing runner-up to Australia in the Derby. 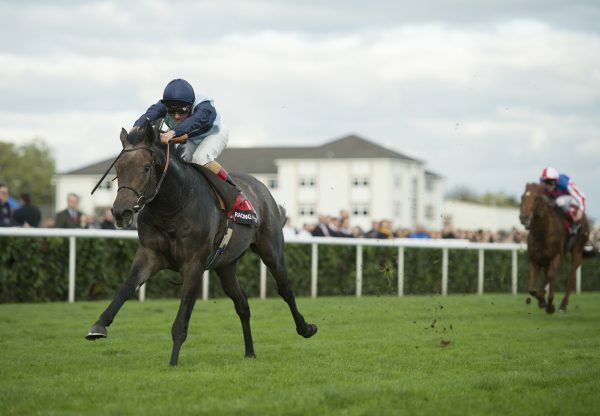 Kingston Hill is great value for 2017, standing at a fee of €5,000.